Peter Brady Talks To Upper Michigan | Upper Peninsula of Michigan Radio - Yooper News, Interviews, Pictures, and Calendar of Events - Great Lakes Radio, Inc.
Actor and TV Star Christopher Knight, the former Peter Brady from the iconic ’70’s TV show, “The Brady Bunch” chatted with Mark and Walt in the Morning today to promote his latest project, hosting the Michigan Lottery TV show, “Make Me Rich”. The next show will air on May 19 at 7:30 PM on WJMN-TV 3 in Marquette (plus seven other markets across the state). A total of $2.5 million plus a Harley-Davidson Road King motorcycle will be given away. Show contestants will compete in three separate contests for a chance to win one $500,000 prize, the motorcycle, or a grand prize of $2 million. Viewers at home can also text-in for a chance to win one of five $1,000 prizes. 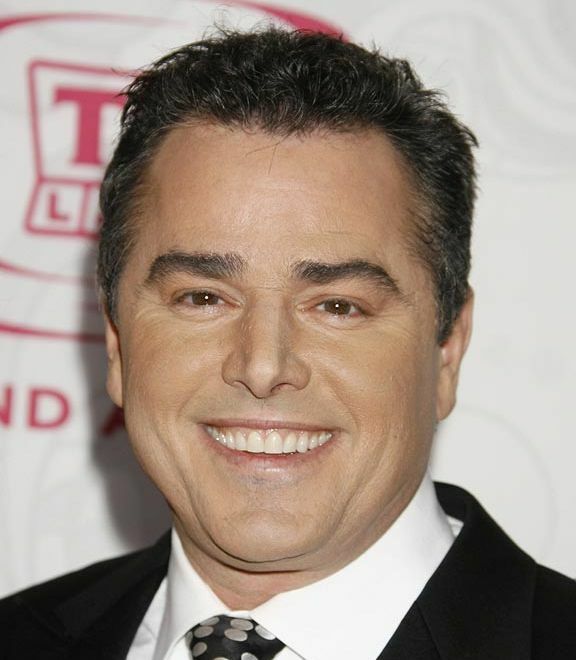 To listen to the interview with Christopher Knight, please click below.